Welcome to Culbertson Public Schools! 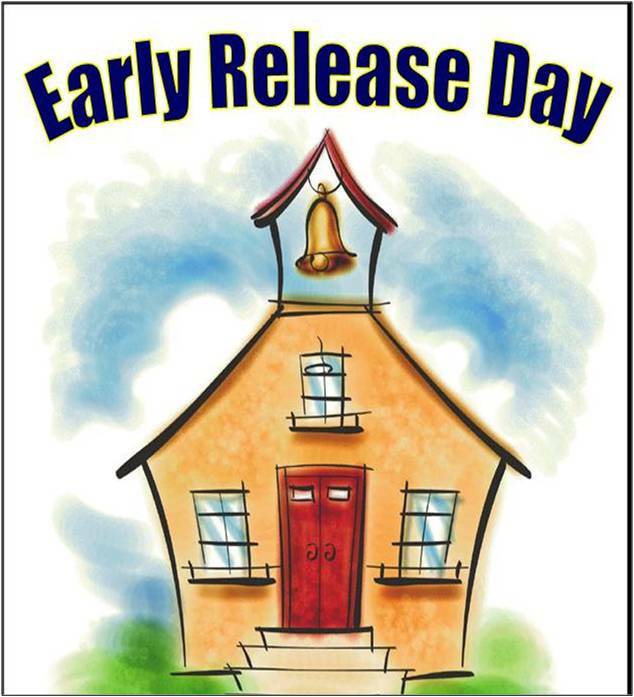 Culbertson School will dismiss at 2:00 P.M. on Thursday April 18th, and there will be no school Friday, April 19 and Monday April 22. Have a great weekend! 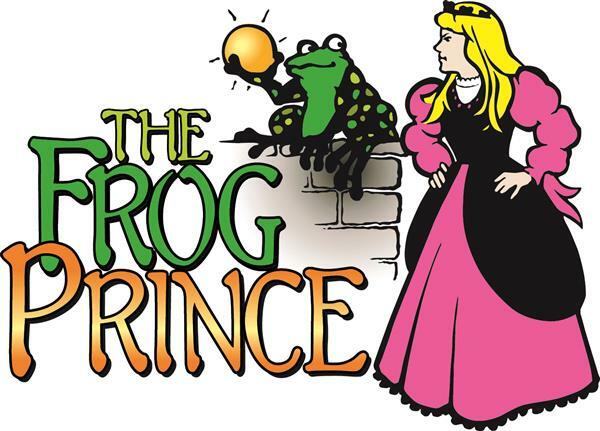 Missoula Children's Theatre will be in Culbertson April 22-27. This will be open for K-12 grades. Auditions will be held on April 22nd at 3:45 at the Old Armory. Please click here for more Information. 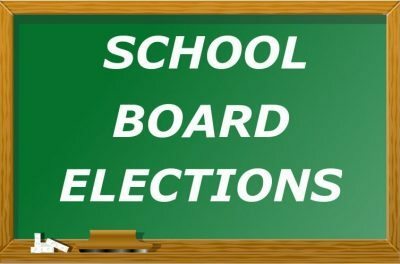 School Election Tuesday May 7, 2019 from noon to 8 pm at the school cafeteria. If you care interested in running for office please contact the Dirst clerk. Nomination are due on March 28. Please click on the picture for more information.